The fall Personal Finance classes recently completed a unit on proper job application skills. 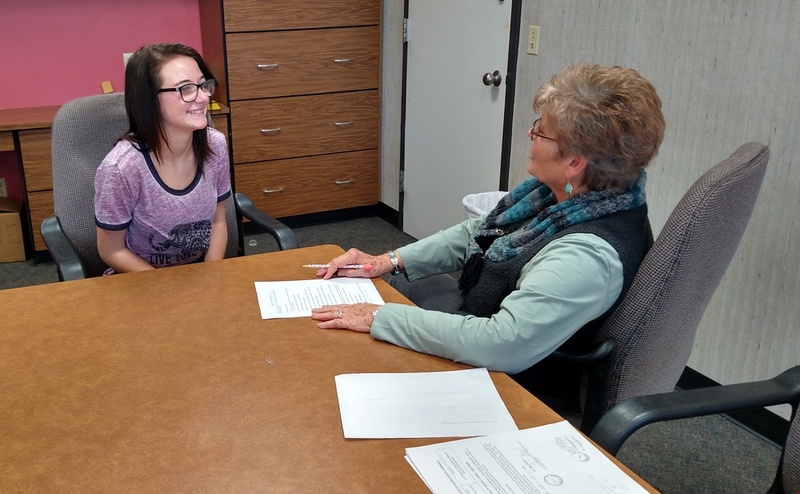 During this unit, students receive guidance in preparing a job application, resume, and cover letter followed by the opportunity to practice job interviewing skills with community businesspeople. A special thank you goes to the adults helping this semester including Bev Barthule, education; Derek Betka, agriculture; Ralph Graham, mechanics; Shelly Kennel, retail; Doug Scheil, custodial/groundskeeping; Abby Stewart, health care and Karrie Waldron, business and information technology.